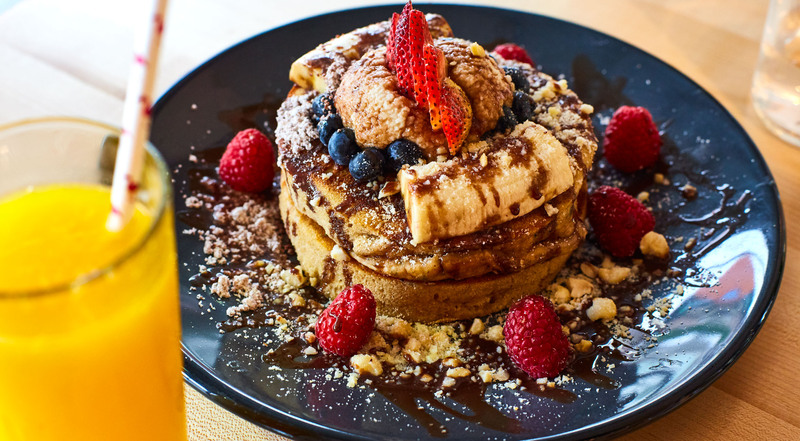 Choose Whatever You Like at Citizens of Gramercy – From Smashing Avocado to Salmon Eggs, Barbie Bowls, Fluffy Pancakes etc. 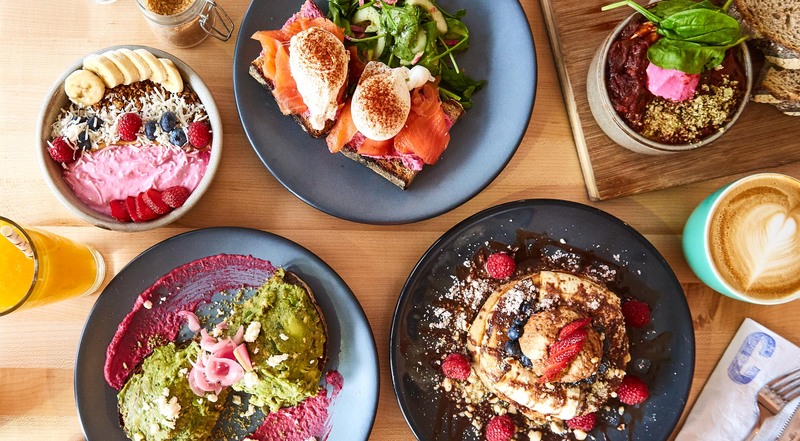 Bloody Good Brunch: Choose Whatever You Like at Citizens of Gramercy – From Smashing Avocado to Salmon Eggs, Barbie Bowls, Fluffy Pancakes etc. They came from Australia and took the city by storm with their strong brunch and coffee game! Already when they opened their first location, Citizens was on the lips of everyone, and they were to be found on every ‘best brunch in NYC’ list. 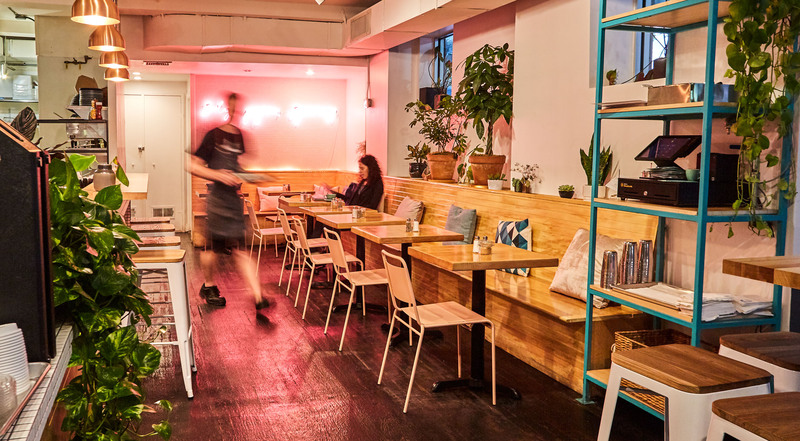 Now, the popular Australian brunch cafe has opened up in the heart of Gramercy with its wild plants, wooden tables and feel good vibes – taking brunch to the next level in NYC. 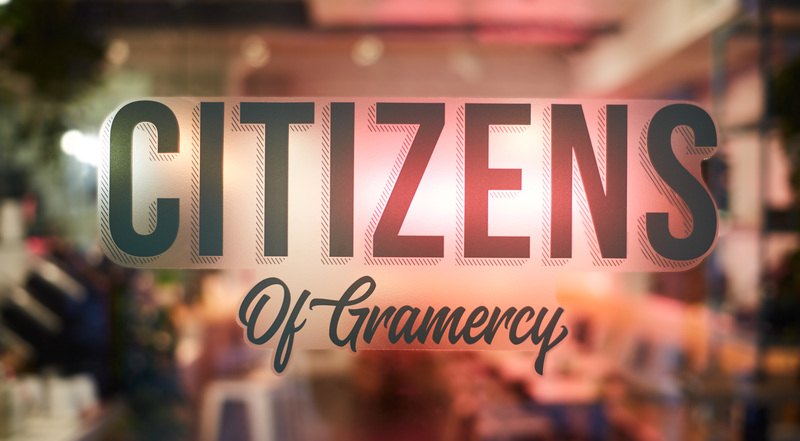 Go for the ultimate brunch and pick whatever you like at Citizens of Gramercy. Every voucher has a value of $40. Purchase one or more vouchers. Dig into the Shakshuka with poached eggs, tomatoes and sweet peppers, served with spinach, beetroot labneh and toasted sourdough. 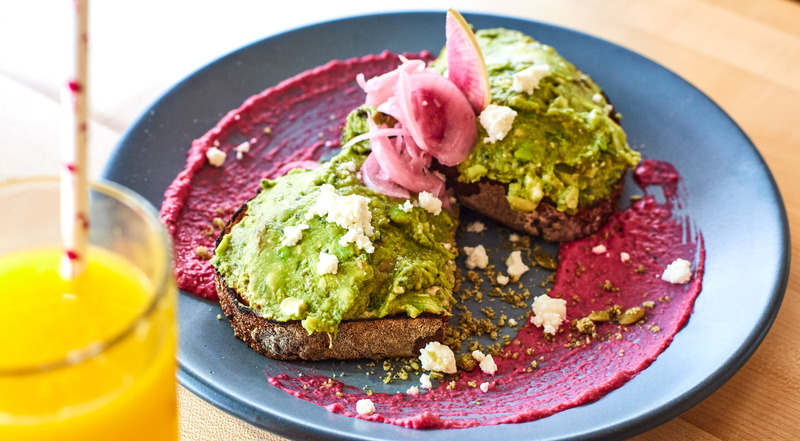 Choose the Smashing Avocado tossed with feta cheese on toast with beet hummus, pickled onions and watermelon radish. 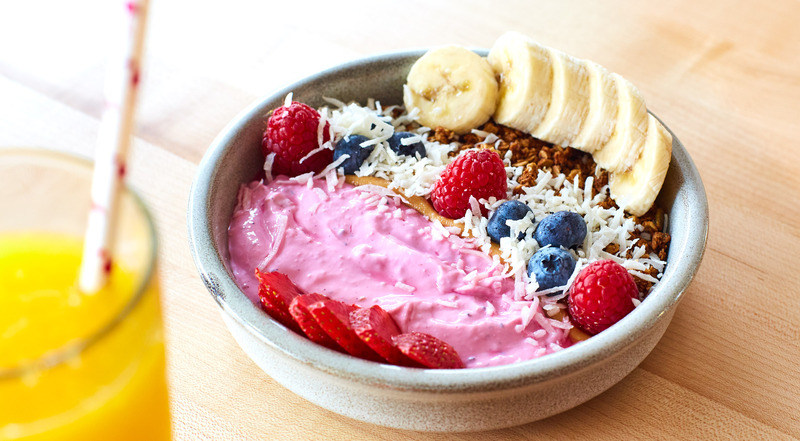 Try the Barbie Bowl with Greek yogurt and pink pitaya, topped with peanut butter, housemade granola and fresh fruits. Go for the Salmon Eggs with smoked salmon, poached eggs and spinach. Enjoy Fluffy Chocolate Pancakes with nutella powder, maple cashew ricotta, hazelnut crumble, wild raspberries and banana. Choose coffee from the full coffee menu as well as freshly made lemonades, juices and much more. The choice is all yours! This place is a huge win for Gramercy! Amazing food approved by the Aussie I was having my meal with. I have never publicly fangirled so hard over a brunch spot! Bloody good brunch served all day and friendly Australian service. 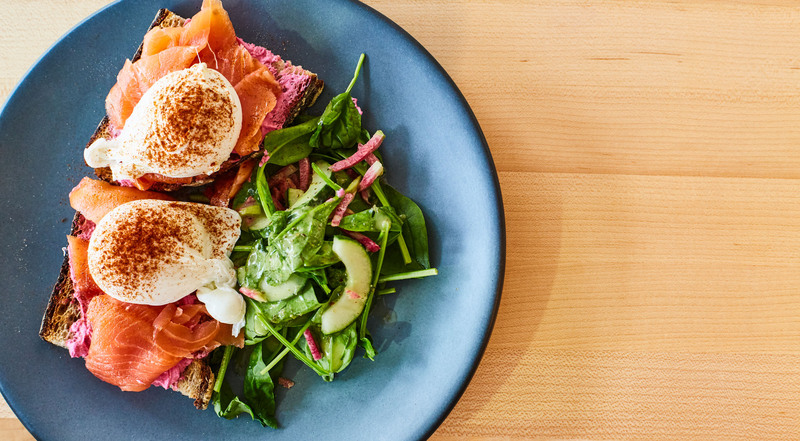 At Citizens of Gramercy, the talented restaurateurs, Andrew Geisel and Justin Giuffrida, have brought the Australian flair for brunch and coffee to NYC. The vibe is relaxed and beachy. 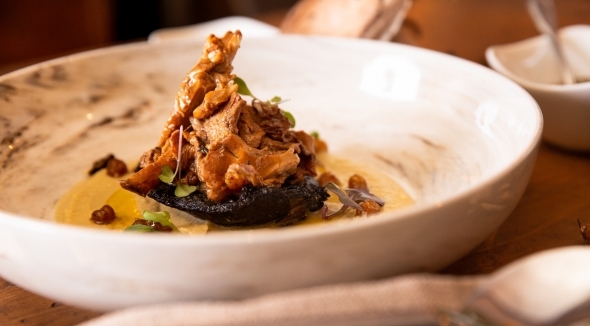 The menu ranges from healthy eating to mouthwatering Aussie treats. With the goal to make you feel good, they opened their first location in Chelsea back in 2016. Their spaces feature wild plants, open kitchens and bars, and the waiters are some of the friendliest Australians you'll ever meet. The food? Simply amazing, and with everything from healthy bowls to poached eggs and pancakes, the menu has something to satisfy every brunch tooth.